A warm welcome to Boat of Garten, Carrbridge & Kincardine, linked with Abernethy Parish Church. 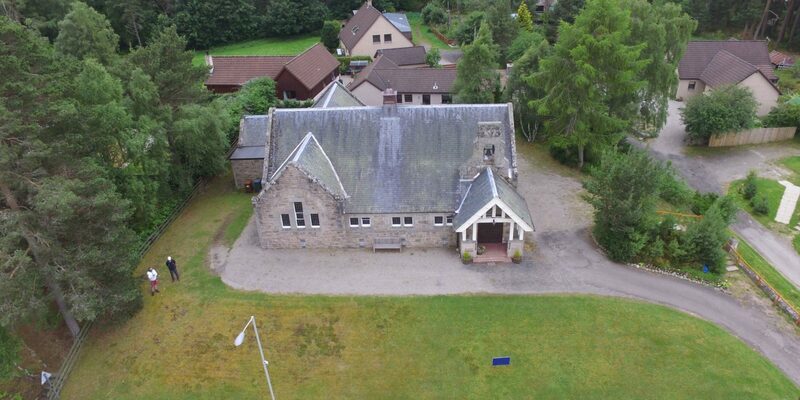 Located in the village of Boat of Garten in Cairngorms National Park. Welcoming churches – open to all. We are fortunate to have lots of visitors at our services from many different denominations. It doesn’t matter if you are a believer or just curious, come and join us, you are most welcome. 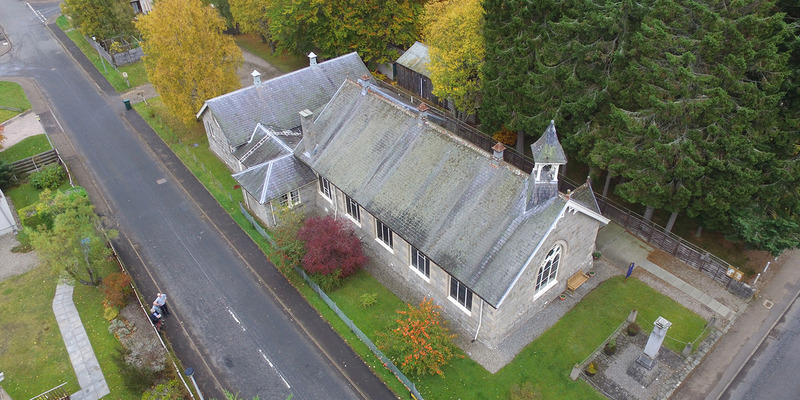 The linked charge of Boat of Garten with Kincardine and Duthil had been working well together for many years At the inception of a new plan for the future of the Presbytery of Abernethy both Kirk Sessions agreed in 2009 that the way forward was as a Union between Boat of Garten, Duthil and Kincardine and following agreement on the Presbytery Plan this Union was finalised in the autumn of 2010. Following the retirement of our previous Minster and that of Nethybridge. it was agreed that a linkage be formed with Abernethy, In 2013 we were lucky enough to find our current Minister Rev Donald Walker. 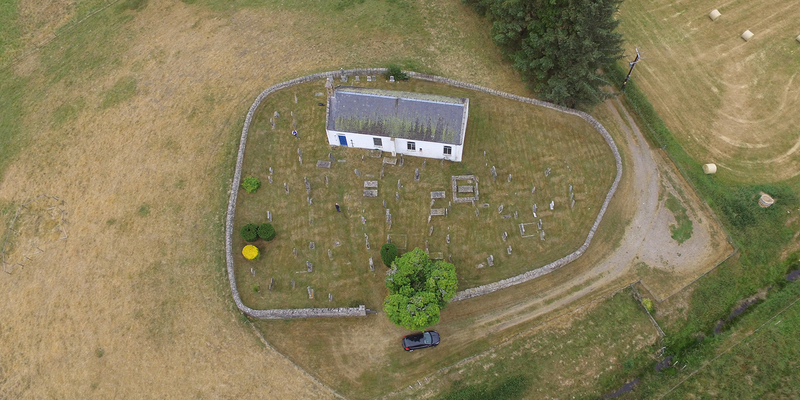 In 2017 the united Kirk Session agreed to Duthil Church changing its name to Carrbridge Church - to better reflect the village in which it stands. Over the past 5 years we have seen our Communities grow condsiderable and our challenge will be to encourage those moving into the villages to come and worship with us. We have a particular on-going challenge in reaching out to young families but continue to do so through school visits and social activities. We feel that we are a friendly and welcoming congregation and our regular soup lunches and Guild events attract many who do not attend services regularly. Singing Groups have been established in both churches and greatly assist with the praise and encourage the use of less familiar hymns. Ospreys Play and Pray serves the youngest generation. 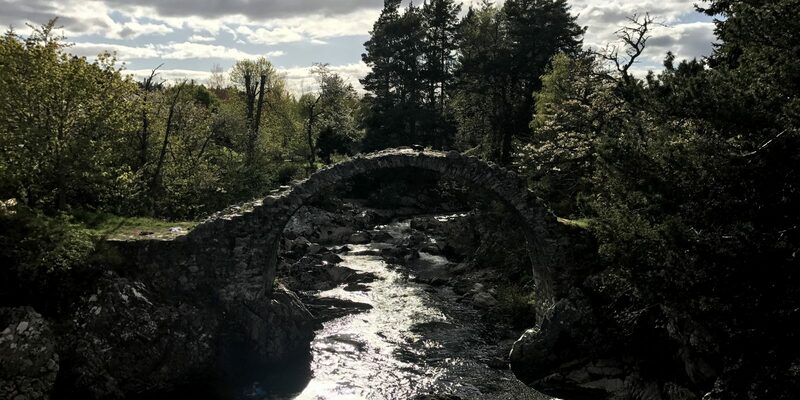 In Carrbridge we continue our long established connections with the BB Companies who camp each year in the village.